Register Now - Registration is open until capacity is reached, so register early. Once capacity is reached, players will be placed on a waiting list. 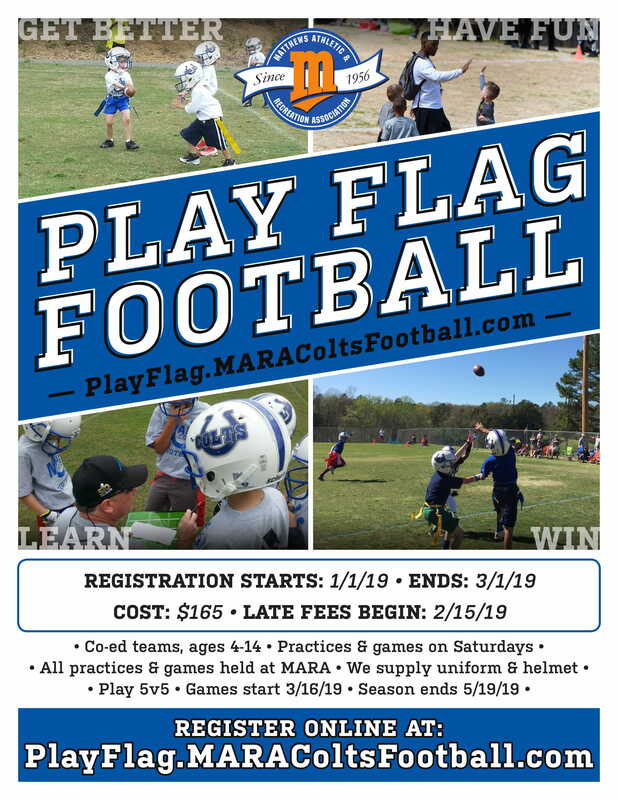 Not ready yet, but still have questions about MARA’s Flag Football program?